The authoritative text for introductory microbiology, Brock Biology of Microorganisms continues its long tradition of impeccable scholarship, accuracy, and outstanding illustrations and photos. 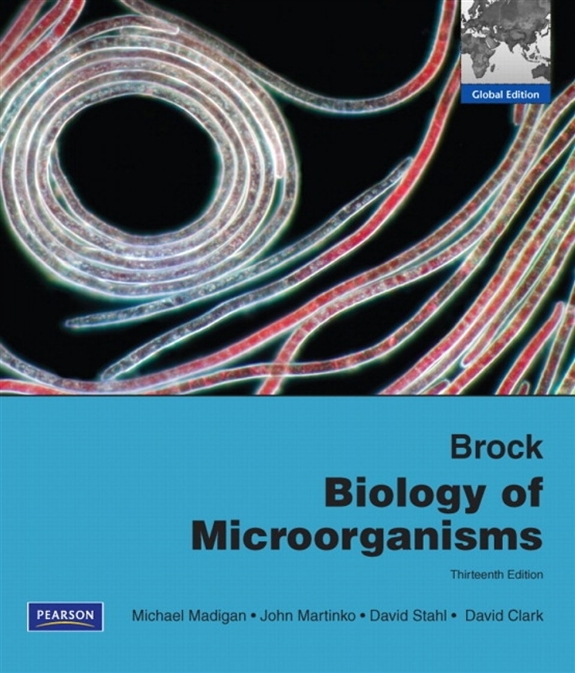 This book for biology, microbiology, and other science majors balances the most current science coverage with the concepts essential for understanding the field of microbiology. Now reorganized for greater flexibility and updated with findings from new research, the Twelfth Edition speaks to today’s students while maintaining the depth and precision science majors need.